It was not only the track community noticing the success of the VA Showcase this month. Two weeks ago meet management made us at MileStat aware that The Virginia House of Delegates passed a binding resolution honoring the success the VA Showcase. This resolution honored the meet for the impact it has had both on track and economically for the Commonwealth's societies. Signing House Resolution No. 16 was Delegate Hayes, Delegate Byron, and Delegate Garrett. Meet Director Vincent Pugh spoke with MileStat about this news and the meet's continued success. The 2017 VA Showcase saw two national records fall with 11 US #1 performances. 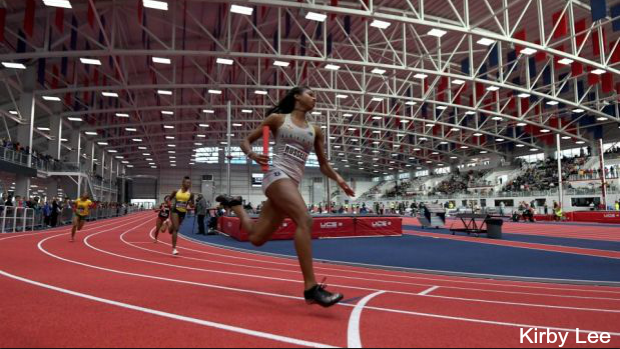 The 2018 Va Showcase saw three national records, two World U20 records, and a staggering 17 US #1 performances. To finish out the indoor season 32 VA Showcase alumni successfully went on to win national titles at the 2018 New Balance Indoor Nationals.